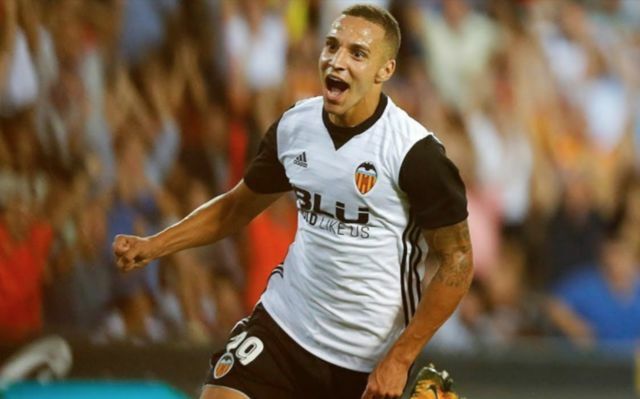 Sergio Ramos has demanded that Real Madrid make a move to sign Valencia and Spain forward Rodrigo this summer. This is according to Don Balon, who are stating that the Los Blancos superstar believes that Rodrigo can bring a whole host of assets to the table for the Spanish giants, and that the club may be able to reach a deal to bring the player to the club for €70M. Bringing in Rodrigo would be a wise move from Real, as the Spaniard has already proven he has what it takes to cut it in La Liga, and his presence would provide a decent replacement for Cristiano Ronaldo. The Spanish international proved to be a key part of a Valencia side who were very impressive in all fronts last year. The forward scored 19 goals and bagged seven assists for Los Che last year as they secured a fourth place finish in La Liga and the Champions League football that comes with it. The winger’s lightning-quick pace and fantastic finishing ability saw him terrorise defences in La Liga last season, attributes that make him a decent shout to fill the void left by Cristiano Ronaldo at the Bernabeu this summer. 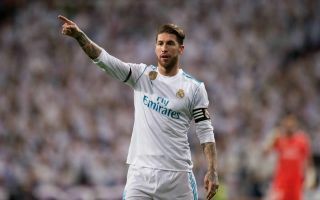 All that remains to be seen is whether Real are willing to listen to Ramos and make their move for Rodrigo before the window slams shut later this month.